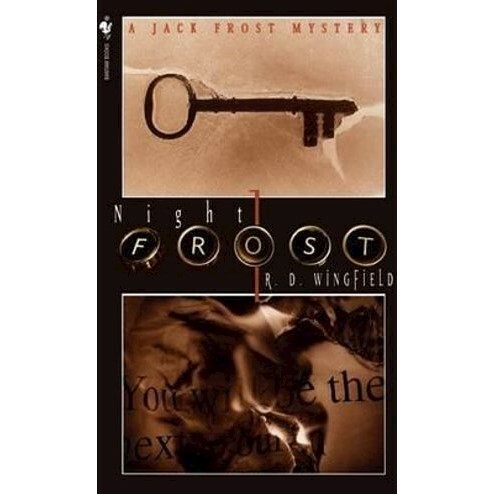 In uncertain charge of the investigations is Detective Inspector Jack Frost, crumpled, slapdash and foul-mouthed as ever. He tries to cope despite inadequate back-up, but there is never enough time; the unsolved crimes pile up and the vicious killings go on. So Frost has to cut corners and take risks, knowing that his Divisional Commander will throw him to the wolves if anything goes wrong. And for Frost, things always go wrong.